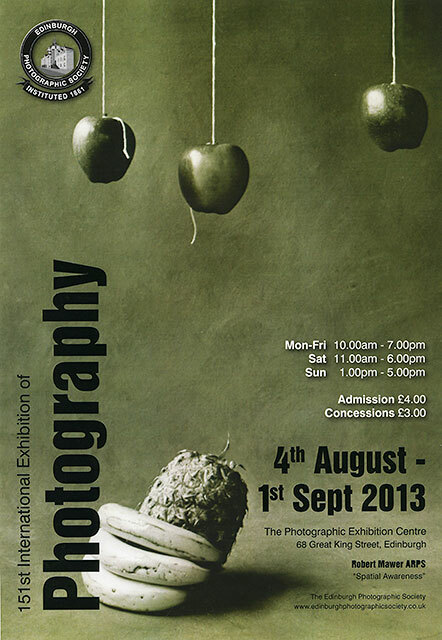 Admission to EPS International Exhibition 2013 also includes admission to see a selection of prints from the RPS Visual Art Group Exhibition, 2013. The prints from the RPS Exhibition re on display in the Downstairs Gallery at 68 Great King Street. 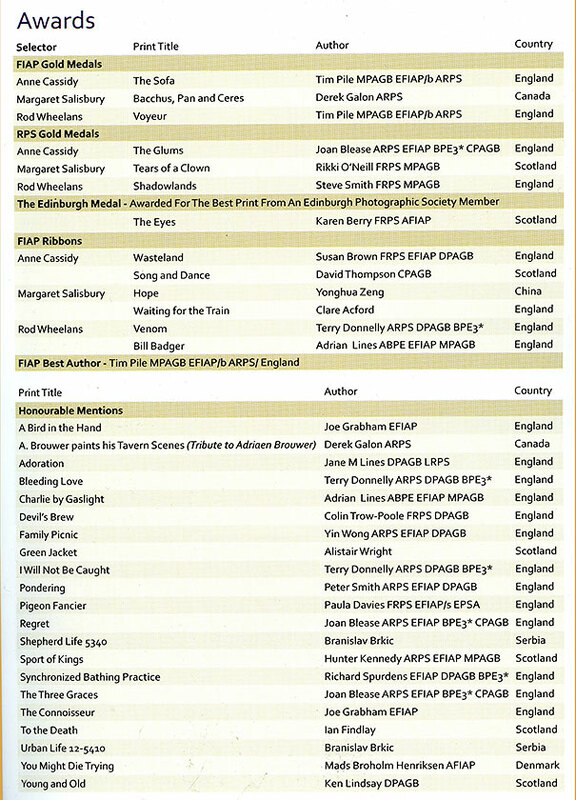 However, for 2012 - the year in which Edinburgh Photographic Society held its 150th Annual International Exhibition - and 2013, EPS catalogues have included small photos of all photos accepted for the exhibitions. 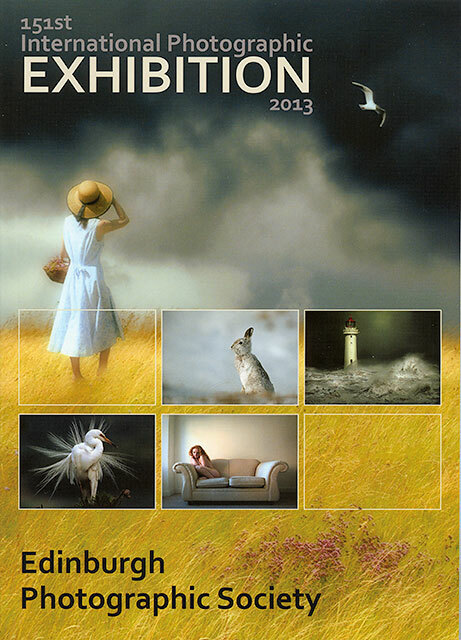 Above is the cover of the catalogue for the 2012 Exhibition. 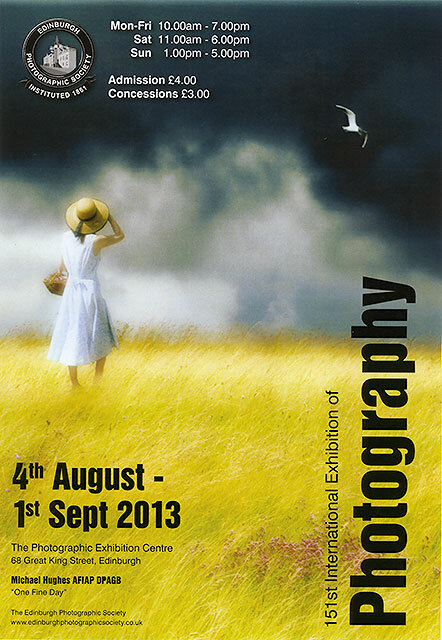 The 2013 Exhibition of Photography will be on display at 68 Great King Street. 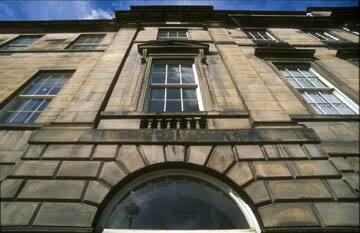 This has been the venue for the exhibition each year since 1996. 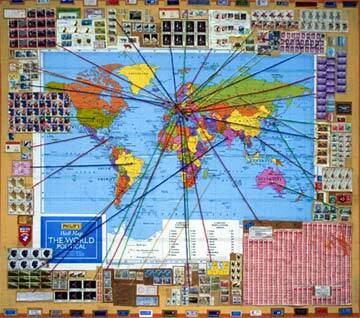 2,303 prints were submitted tor the 2013 exhibition. The details above have been taken form the 2013 Exhibition Catalogue.